We are a group of historic sites in Middlesex, Somerset, and Mercer counties, nestled along the Raritan and Millstone Rivers, running through a valley rich in the unique heritage and culture of central New Jersey. 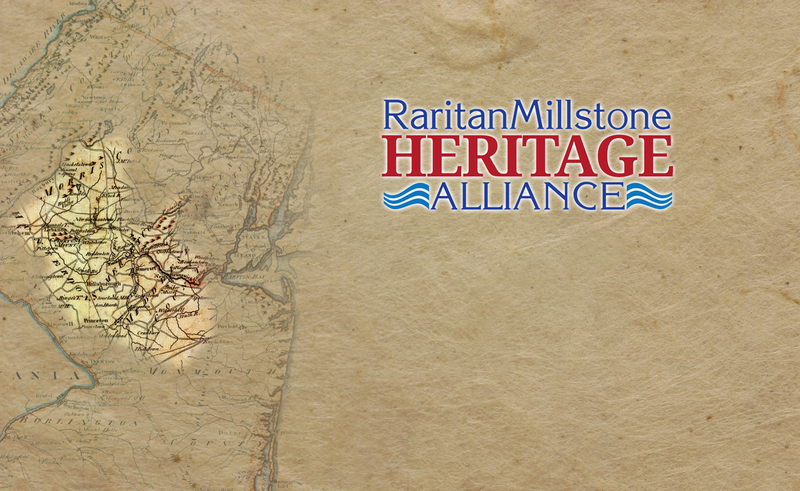 Our mission is to promote the preservation and understanding of the rich cultural heritage of significant historical, educational, and cultural sites located in the Raritan-Millstone region of our state. Our 140+ sites include commercial, non-profit and educational entities, museums, private homes and restaurants. We encourage members to tour and enjoy these sites! 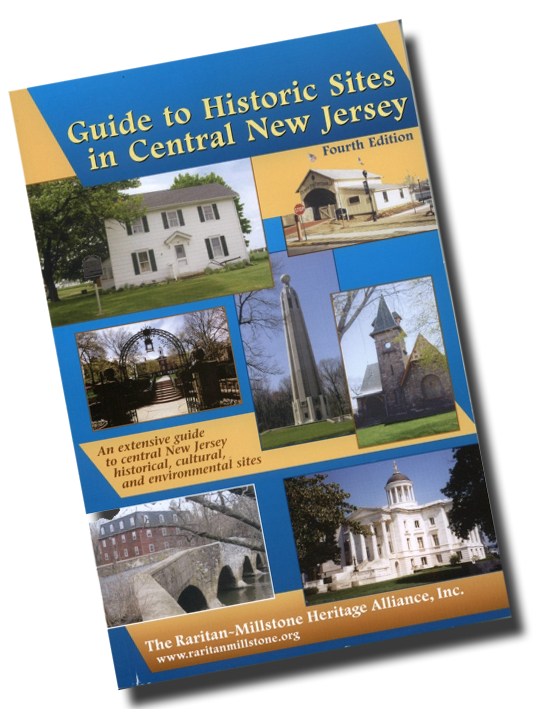 Get your FREE guide to central New Jersey historical, cultural, and environmental sites!